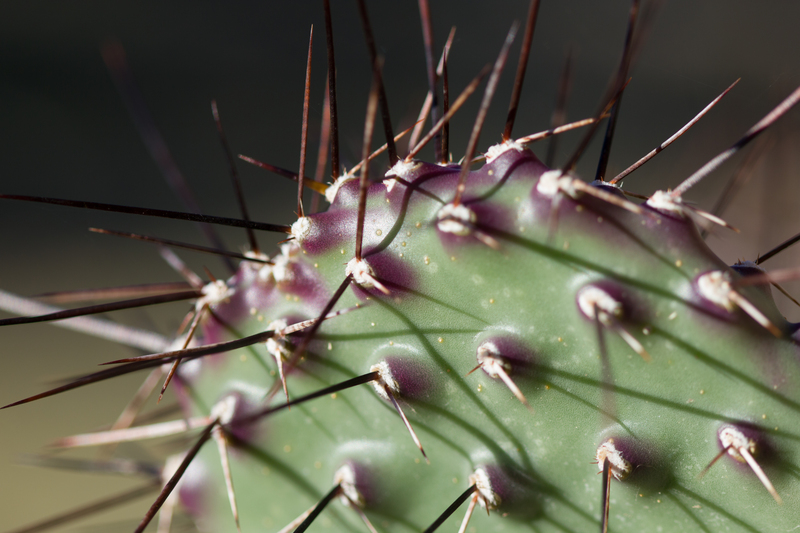 Posted on October 10, 2014, in Colorado, Grand Junction, Macro, Photos, Plants and tagged 2014, cactus, Colorado, Grand Junction, macro, Mesa County, plants, Western Colorado. Bookmark the permalink. Leave a comment.